Mumbai, Kapil Sharma is the leading and popular comedian and actor and he gained so much popularity among Indians and the people on other side of the border. 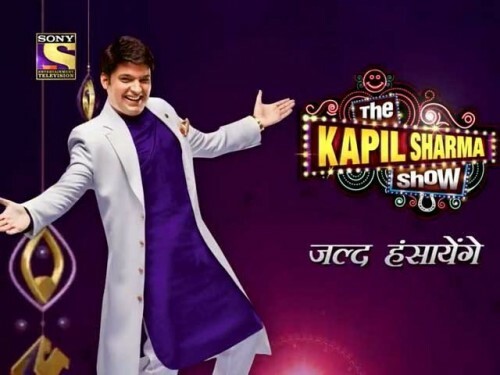 Now he decided to start another show, ‘The Kapil Sharma Show’ with the Sony TV and he has released the first promo of his show, which got so much popularity in very short time. 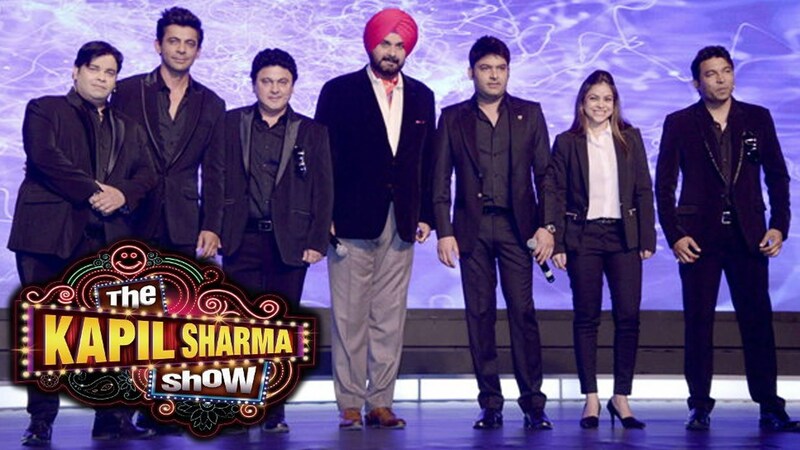 ‘The Kapil Sharma Show’ First Promo Hit. Kapil Sharma is popular among the viewers and his fans because of his spontaneous dialogues and comedy acting and he is coming back on the tv show to make the people laugh to his acting and dialogues. He shared the first promo of his show, which is different and unique from previous promos. When you watch the first promo of the show, you will look that people of all age groups and class, are laughing on his comedy and people gather in their homes around their tv sets to watch his show. 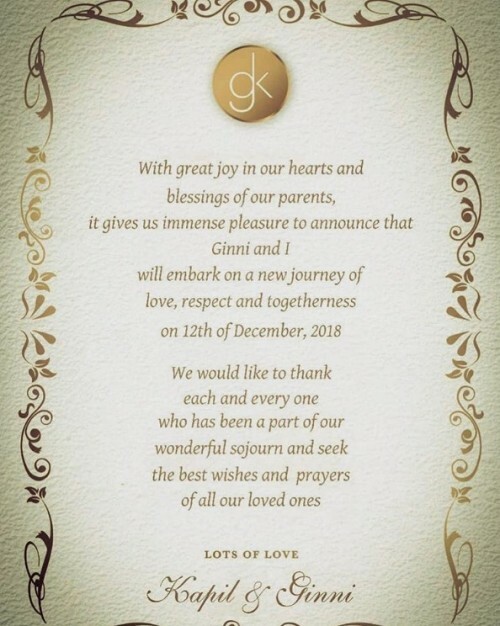 In the first episode of the show, the leading bollywood actors like Shah Rukh Khan, Anushka Sharma and Katrina Kaif will become guest of the show, who will join the show for the publicity of their movie, ‘Zero’. But the management did not announce the date on which the show will be on aired.